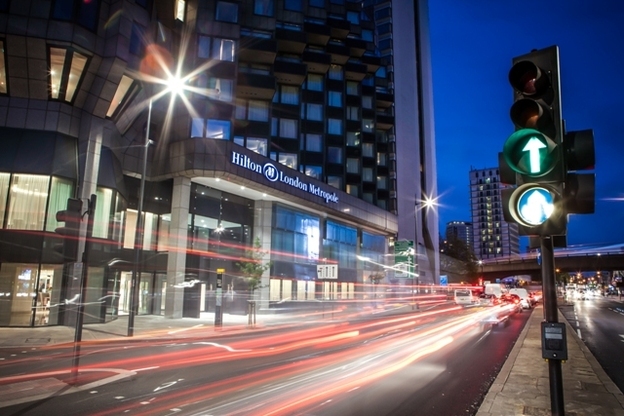 The Hilton Metropole once suffered from a slightly odd location, sitting just outside the West End, with the need to negotiate the hairiest junction on Edgware Road making it a tad tricky to enter. But now Paddington is the subject of redevelopment, what must be the largest hotel in London is set to come into its own. 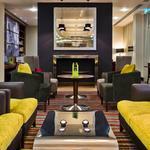 This huge four-star hostelry, which started life as the Metro Hotel in 1972, is a sharp operation demanding expert management of 1059 rooms and some of the largest conference facilities in Europe. Manage guests it does superbly, with warmth as well as efficiency. 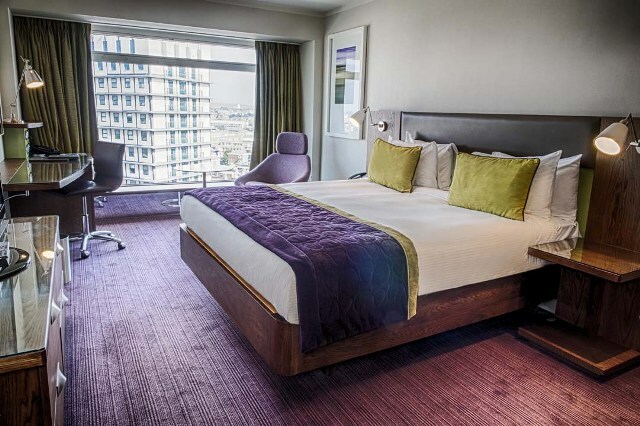 All rooms, arranged across three wings including the original high-rise tower, have the necessary essentials – a big, comfortable bed, a work desk and at least one comfortable chair. Alarm radios, irons and ironing boards also come as welcome standard kit. The biggest rooms and suites are virtual mini-apartments with sofa-beds, living and dining areas, even fully-equipped kitchens, making the hotel a good-value option for family trips to London. 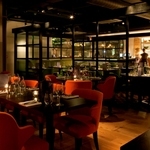 As for dining and drinking, the only hard part is locating all the far-flung choices. A new high-rise pan-Asian restaurant on the 23rd floor, a tea lounge and cocktail bar, a whisky den, a sports bar serving burgers and pizzas and even a cafe dispensing takeaways, as well as a huge ground-floor dining room which is designed more for fast refuelling than lingering. There’s also a gym, sauna, steam room and 12.5 metre indoor pool. In Hiltons all over the world, the Executive Club is a big benefit, offering a fast breakfast, free hot drinks throughout the day, full afternoon tea and alcoholic drinks with appetisers which can double for a light supper. The only downside is that in this property it’s so well-patronised it can be difficult to find a table for two or more, though staff do their best to make guests comfortable. You don’t need Club access to get an excellent breakfast at this particular Hilton, where more than 100 hot and cold items are laid out in its Fiamma restaurant. Good to see properly-made(if under-seasoned) scrambled eggs, an omelette station and unusual items like hummus and salad vegetables on the buffet, with many kinds of bread and good coffee. Smoked salmon is available on demand, though not laid out. 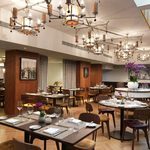 As for the location, it has benefits for lovers of Middle Eastern food, with the half-mile between the hotel and Marble Arch as lively as a little Lebanon, while both Oxford Street and Hyde Park can be reached on foot in less than 15 minutes. But within two years, many visitors are likely to be more interested in having a revitalised Paddington right on the doorstep. don’t know where you were staying – this is the WORST hotel we’ve ever stayed in with the most uncomfortable beds!